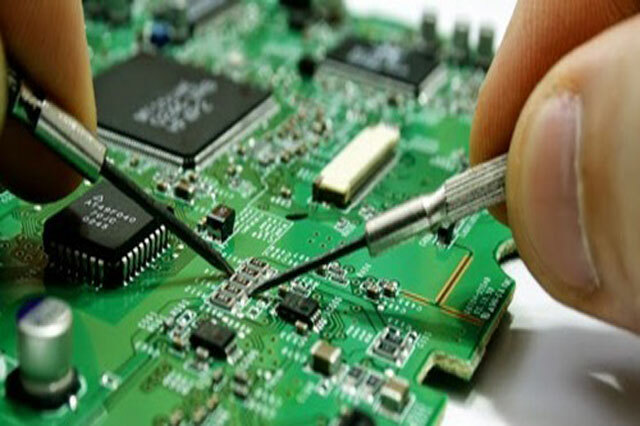 We are one of the main motherboard chip level service center in Gwalior. VEER LAPTOP Service In Gwalior specialists in a laptop hard disk data recovery, broken laptop rework, spare parts upgrade, motherboard chip-level service. We strive to help people by providing extraordinary service and expert repairs using only the highest quality parts available.We offer a wide range of Laptop peripherals chip level services. Is your laptop hardware/software component defective or do you experience symptoms such as blue-screen errors, regular freezing, and frequent restarts? 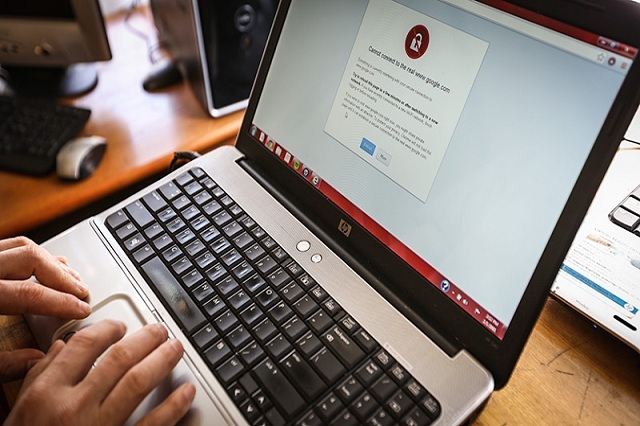 Or is your laptop or desktop computer infected with a virus? 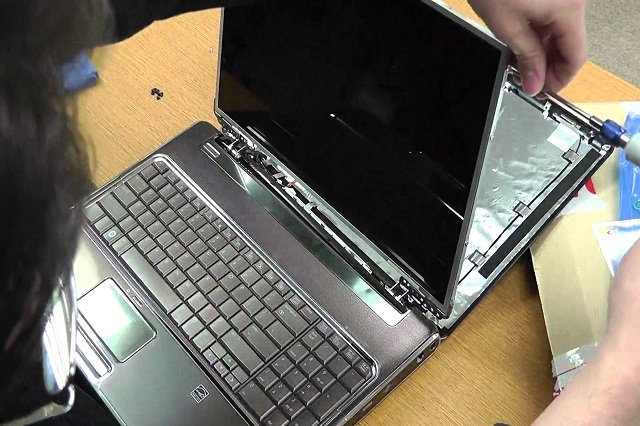 Contact us to resolve every kind of laptop problems. We assure you we are best of it. Chip Level Service Veer Laptop in Gwalior experts in Motherboard Repair, fixing faults down to IC and component level. 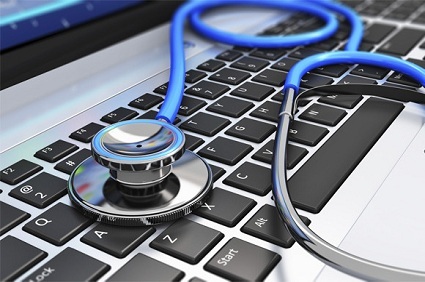 Diagnosing Your Device We will diagnose your issues, provide you with options and give you a price for FREE! Laptop Virus Removal We expert for virus removal and protection, Trojan Malicious and spyware removal, internet security. Screen Repalcement Whether it's cracked or has one too many blown pixels, a broken laptop display can stop you dead in your tracks. Laptop, Computer Repair We fix all sorts of computer issues! From software to hardware we have the solution! 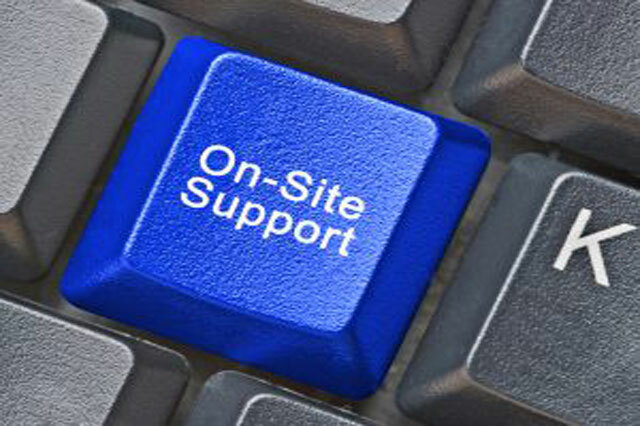 Onsite Support On-site services are useful in case of time as it saves an ample amount of time There is no charge for carrying the products from one place to another. 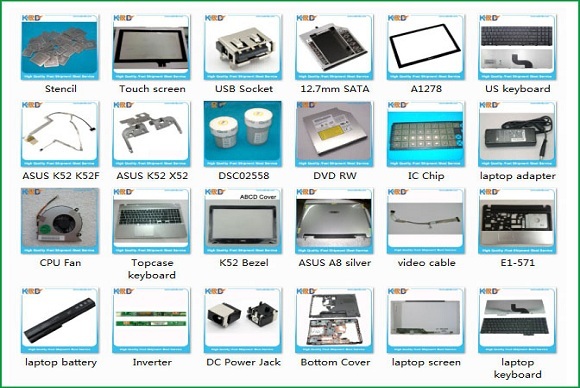 LAPTOP SPARE We offers a wide range of Laptop peripherals chip level services. We are one of the main motherboard chip level service centre of DELL in Gwalior. Our Services are best. Laptop Upgradation We proive best services for laptop upgradation includes Ram, Hard disks, Graphics Cards, Battery, Keypad, Display, Adapter and all laptop accessories and software. Helpful people and quick response. They guided me through what was to be done to my laptop's malfunctioning fan, and how much it would cost, truly transparent about pricing. And the product was given back to me in fantastic form. But they didn't give any warranty to new CPU fan, so that sucked. Representative just kept saying that regular maintenance will keep it running. I have got the best and quick service here in reasonable fees..!! I appreciate the staff for being polite and cooperative. They made my doubts clear and gave a few tips too to maintain the laptop life. keep it up...Thanks veerlaptop team. My laptop got with lot of issue. I handed over to Laptop service on Veer laptop. They have serviced, now my laptop is working perfectly. thanks to Veer laptop. In future, i will recommened to my friends in needs. I strongly recommend Veer Laptop Excellent Service & best Support who are patient, answer all queries clearly and untill i satisfaction. Delivery time was excellent. They done my laptop repair within a day. Thanks to Veer Laptop service Gwalior & their team. We are dedicated to providing the best customer service and computer repair available to you. When your Laptop, PC needs repairing, you won’t have to worry for long! Our technicians are skilled in dealing with all computers and gadgets.